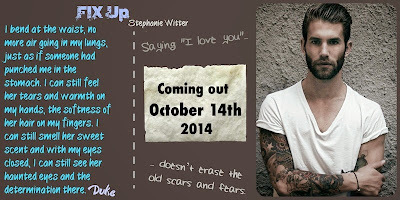 Fix Up (Patch Up, #2) by Stephanie Witter. Publication: October 14th 2014 by Anchor Group Publishing . Change Up (Patch Up, #3) by Stephanie Witter. Publication: November 2014 by Anchor Group Publishing. 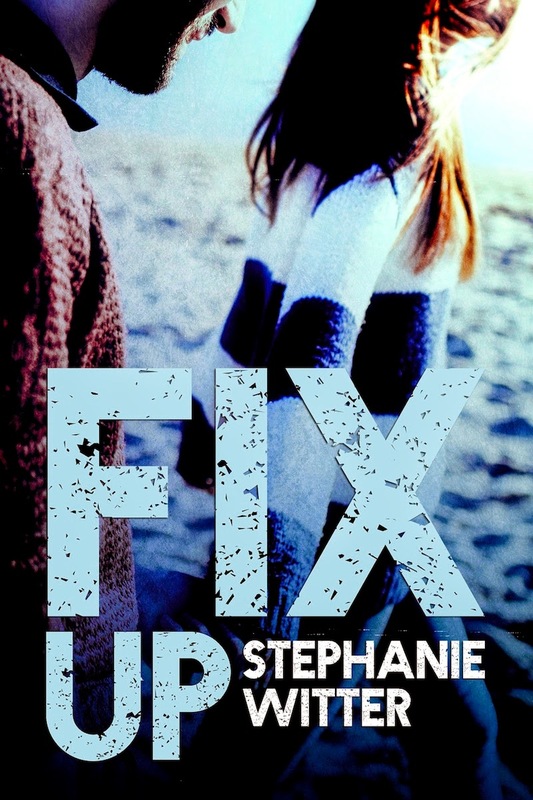 n Patch Up and Fix Up you had Skye and Duke’s story. Now, it’s time for Derek and Kate to find their path.